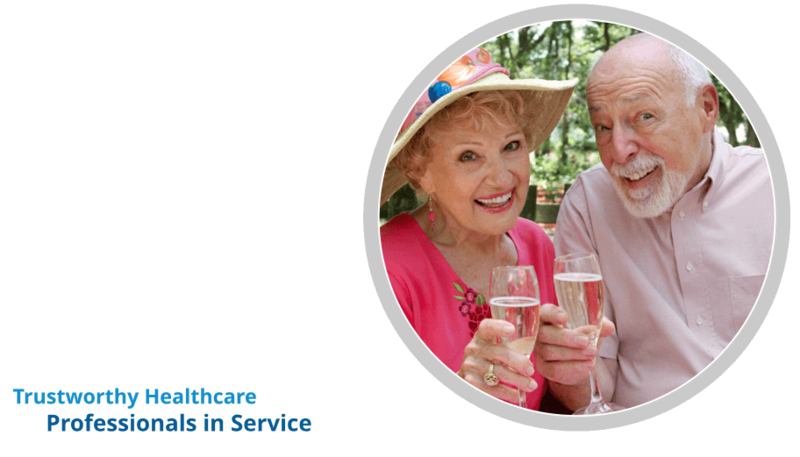 3 Age Related Issues That You Need to Know | Supreme Touch Home Health Services Corp. 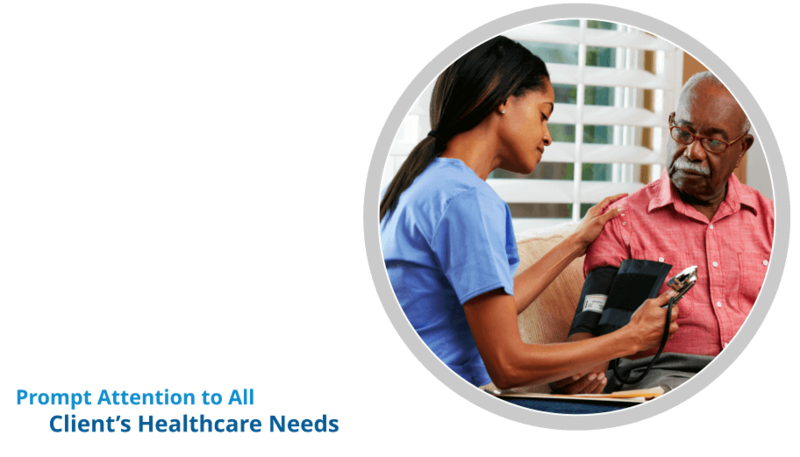 Being one of the few who promotes good health, Supreme Touch Home Health Services Corp., an advocate of home health care in Columbus Ohio, finds it necessary to make people awared of the different health related issues so that they can minimize or prevent health deterioration as they age. 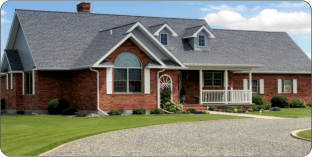 What are the different age related issues? As what doctors recommend, always keep an active lifestyle. Go for a walk or dance with your friends, these are fun ways to exercise. 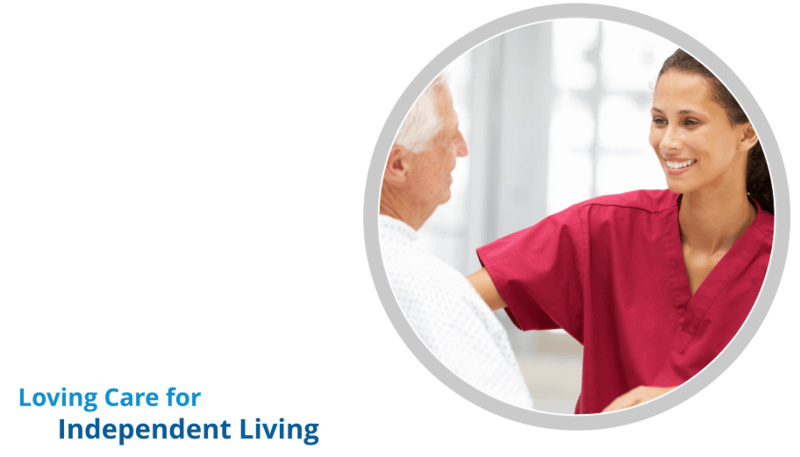 Or if you are 60 years old and above, hire a trusted caregiver from Supreme Touch Home Health Services Corp., a trusted provider of home health care in Columbus Ohio, who can assist you in your activities. 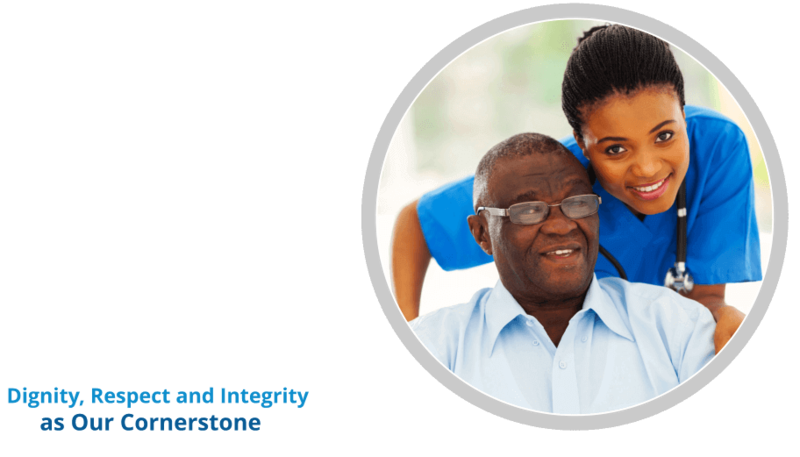 Low bone density and osteoporosis is affecting more than 44 million people around the world today. If we can notice that when we grow older, we tend to see a decrease in our height, and it is because our body does not have enough calcium anymore to maintain a sturdy bones. Unhealthy lifestyle can also contribute to osteoporosis. It is best if you avoid drinking soda, quit smoking and eat more greens. This is the best way to fight and prevent osteoporosis. Cancer is the silent killer. It comes out of nowhere and when you know it, it is too late already. Cardiovascular disease are one of the leading causes of death in America. These are diseases wherein it directly affects the heart and blood vessels. 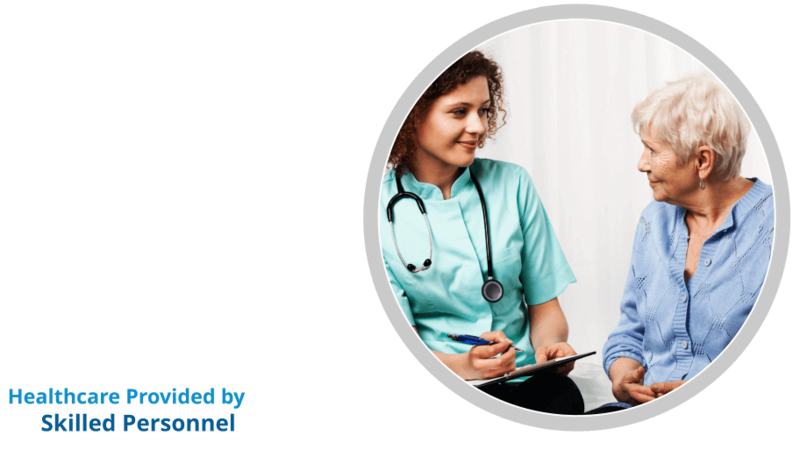 Senior patients can really be susceptible to these diseases because their immune systems are not as efficient like before and this could also be the result of their unhealthy lifestyle before. We really have to be keen about cardiovascular diseases. 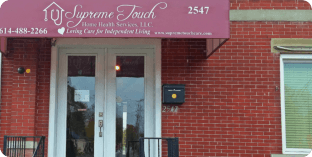 To know more about other age related disease, let our team of health professionals at Supreme Touch Home Health Services Corp., the best choice for home health care in Columbus Ohio. Fore more details, you can visit our website and appointment a consultation with us at www.supremetouchcare.com or you can call us at 437-502-4215.